Becoming a true champion of sustainability and responsibility means going beyond grand gestures and continually looking for improvements in every single business process, no matter how big or small. Critically it also means enabling the process of being held to account, by regular, thorough reporting. 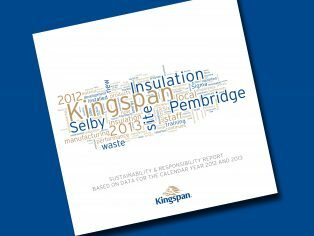 Kingspan Insulation has blazed a trail with its commitment to this practice for over a decade and it has now gone further than ever before with the publication of its latest Sustainability and Responsibility Report. To ensure the highest levels of transparency, the report has been conducted to Level B+ of the rigorous Global Reporting Initiative (GRI) Sustainability Reporting Framework. This enhanced level of reporting requires additional external assurance to support the document’s findings. Both the report and external assurance can be viewed in full here. 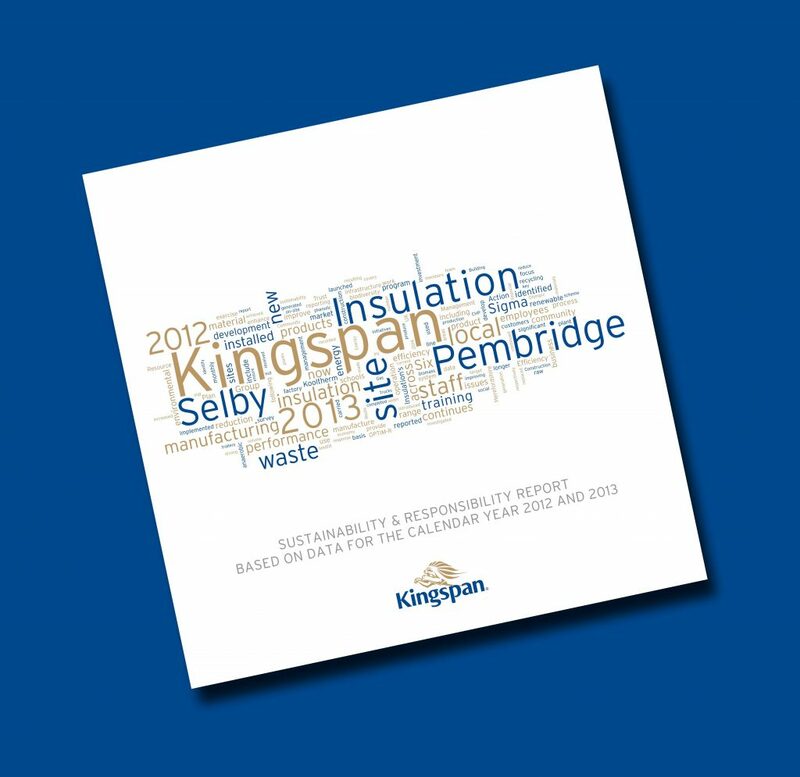 The report provides an overview of the journey taken since 2004 and offers a detailed look at the progress made by Kingspan Insulation during 2012 and 2013. This includes the launch of the Kingspan OPTIM-R vacuum insulation panel, the award of BES 6001 certification for the Kingspan Kooltherm and Therma range products produced at its sites in Selby and Pembridge, and the continued support for the communities around its sites through measures such as the charitable Kingspan Insulation Community Trust. The report also highlights the continued progress made on waste management. Kingspan’s dedicated Six Sigma team has helped to reduce waste from all Kingspan Kooltherm and Therma range production lines at Pembridge and is on course to divert 80% of site waste from landfill. As part of Kingspan Group’s ongoing goal of achieving Net Zero Energy across all its sites by 2020, the manufacturing and warehousing buildings at Kingspan Insulation’s Selby site were refurbished to markedly improve energy efficiency and one of the UK’s largest roof-top PV arrays was installed. Work was also started on two new anaerobic digesters to provide both heat and power to its site at Pembridge in Herefordshire. In addition, the report also sets clear new targets for the firm to achieve. These targets form a key part of Kingspan Insulation’s on-going commitment to continually improve in its own practice, and drive forward sustainable development across the sector. This is a must read publication for all who share a common interest in delivering a more sustainable future and wish to see how, through the dedication and commitment of every single member of staff, firms can work to achieve this.